Join us for a delicious meal prepared by Chef Sean Marr and his staff! 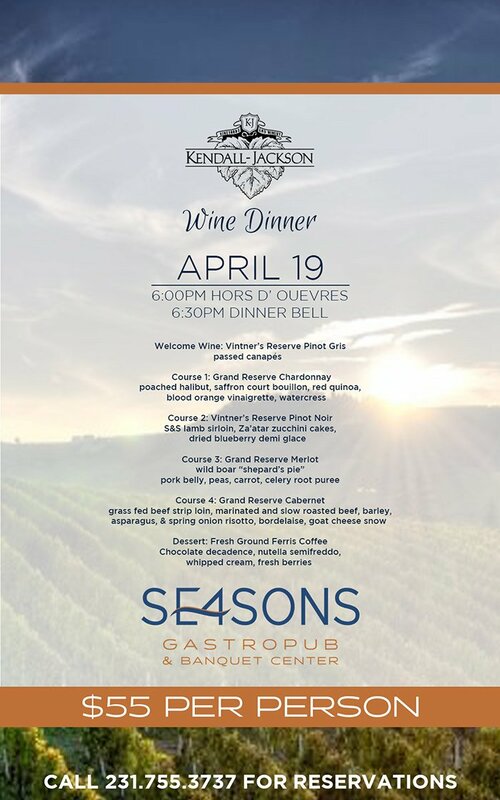 All courses will be accompanied by Kendall-Jackson Wines and there will be staff onsite educating diners throughout the meal. Public welcome! 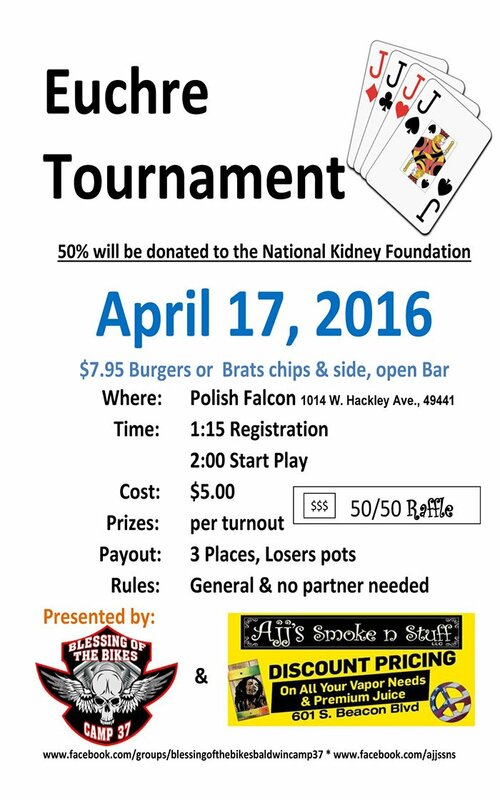 Please call 231.755.3737 for reservations.